Click here for Regional Maps! Located along the section of Highway 212 known as the Warrior Trail, Broadus has been described as the “Gateway” or “Crossroads” of Southeast Montana. Make a quick stop to eat, fuel up and browse antiques, clothing and western gifts, or take some extra time and visit the Powder River Historical Museum to admire the frontier cabin, the original county jail, Indian artifacts, and many other treasures! The town draws its name from the Broaddus family, settlers in the late 1800s that originally homesteaded where the town is now situated. The Trautman family gifted the 80 acres for the township site when Broadus became the seat of the newly formed Powder River County in 1919. As a condition of the gift, a stipulation was included that the Broadus streets must be designed wide enough to turn a four horse team and wagon. Today, the businesses situated on those wide streets offer lodging, dining, Montana handcrafted gifts, antiques, clothing, western wear and tack, groceries, hardware and more. Services include ATM, veterinary clinic, airport, and emergency medical care. Visit the Powder River Historical Museum & Mac's Museum, Powder River Wildlife Museum, Rolling Hills Golf Course, Cottonwood Park and attend many exciting community events. White markers designating where General Custer's soldiers fell. When on Interstate 90, the exit to Broadus at Crow Agency puts you driving eastbound, directly past Little Bighorn Battlefield National Monument. Stop in and take a look at the history and white markers of the fallen soldiers. It truly is quite the feeling knowing you're standing right where a nationally known historic event took place. Once in Broadus, we hope you'll enjoy what our little town has to offer and that you will come back through! However, when it comes time to leave and you are heading east on Highway 212, you're en route to South Dakota and/or Wyoming. There are so many different attractions on Highway 212. From I-90 through Broadus is the fastest way to the Black Hills of South Dakota, Mount Rushmore, and much more! 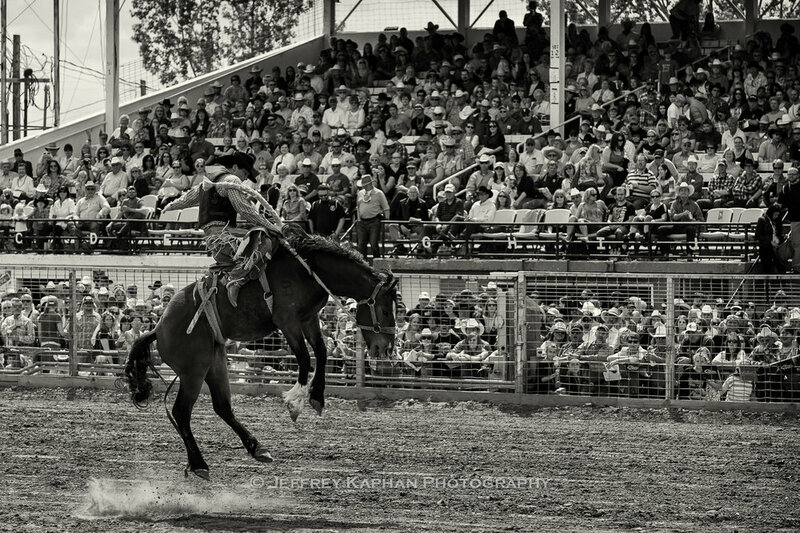 Off of Interstate 94, you will get on Highway 59 and head south from Miles City, MT, home to the World Famous Bucking Horse Sale. It is a fun-filled weekend that draws in thousands of people to watch the parade, horse races, the rough stock sale, concerts, a street dance, and many other activities. Miles City is a historic, western town in itself, so it is only fitting that from there, you come to a smaller version of that! Again, once you make it to Broadus, we invite you to spend some time shopping, visiting the free museum, grabbing a bite to eat, and more! When its time to leave, you can head south on Highway 59 and this takes you straight into Wyoming. If you're having car problems, don't worry, the Biddle Store has some helpful tools and parts! Plus, it has drinks, groceries, and fuel! Fish, Widlife & Parks Hunting - Click here! Visit MT Tourism - Click here! Visit Southeast MT Tourism - Click here!